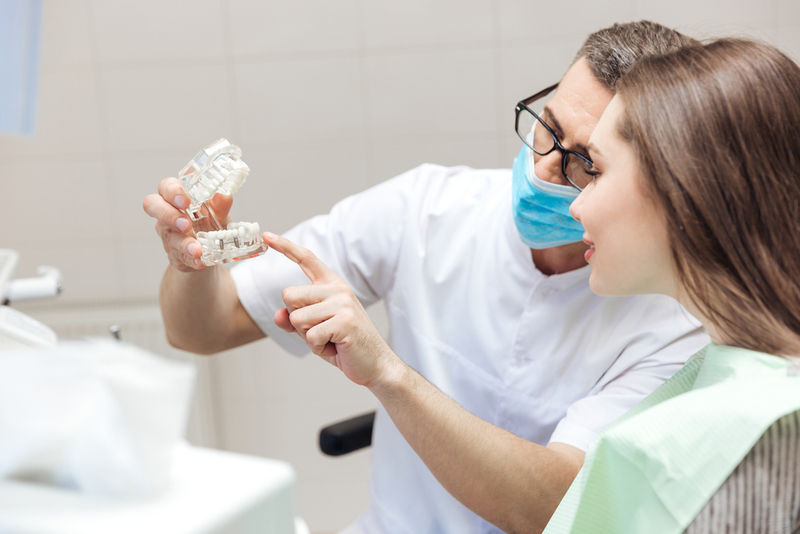 Let’s face it: finding great help can be hard in the era of digital dentistry and technology. Sifting through dozens of random resumes, finding the applicants with the right skills you need, trying to attract candidates through social media — there are times where hiring feels like a full-time job in itself. Feel like you need some relief? With DentalPost, you can bolster your team with a rockstar candidate in a flash… and it won’t cost you a fortune to do it. So as a practice, how can you make the most of our powerful job board? Here are 6 quick tips to get the most out of your DentalPost profile. Make the process easy for potential applicants by completing and posting your full time or temp job listing immediately after you sign up. After registering your account, simply navigate to the Post a Job location. Inside your listing, target specific positions, skills, and locations that you desire so that the applicants you get are only the ones you really want. After a listing is posted, you can share it on social media, and you can alert job seekers via email and mobile that your listing is now live. You don’t have to wait around for resumes to be submitted. 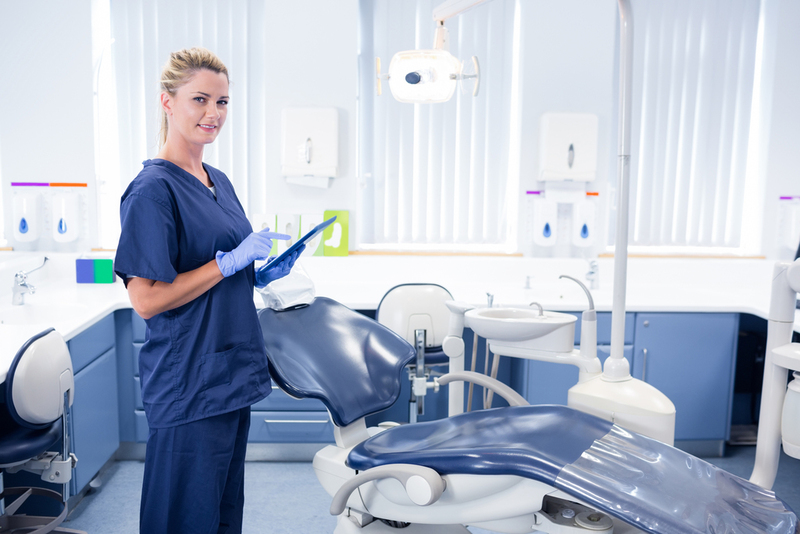 You can search our extensive database of over 30,000 active dental resumes and start connecting immediately. We’ve made it so easy to find the right applicant in seconds. With our advanced tracking system, you’ll have powerful tools at your disposal to rate, review, and organize resumes for faster sorting. Comparing notes on specific candidate profiles and favoriting certain profiles is a great way to pin the superstar candidates and keep them for quick recall. If you really want to optimize your profile for quick response, set up alerts through DentalPost on your phone or email. We’ll automatically send you notifications of job applications so you’ll never miss a great applicant. As a business owner, we know you’re always on the go. We built a free mobile app so you can access DentalPost anywhere, anytime. You’ll be able to search resumes and view applicants fast and easy. Download the free app here. There’s a smart, dedicated group at DentalPost focused on serving you. Be sure to contact us if you have any questions or comments! We’re always searching for ways to simplify the digital dentistry job posting process for employers. This year, in particular, we’ve got some great new upgrades coming to our site and service. Be sure to stay tuned to our blog and Facebook for more information!